If you’re serious about improving your game, you must learn how to think your way around the golf course like a professional. Managing your way around the course will go a long way to dropping your handicap. 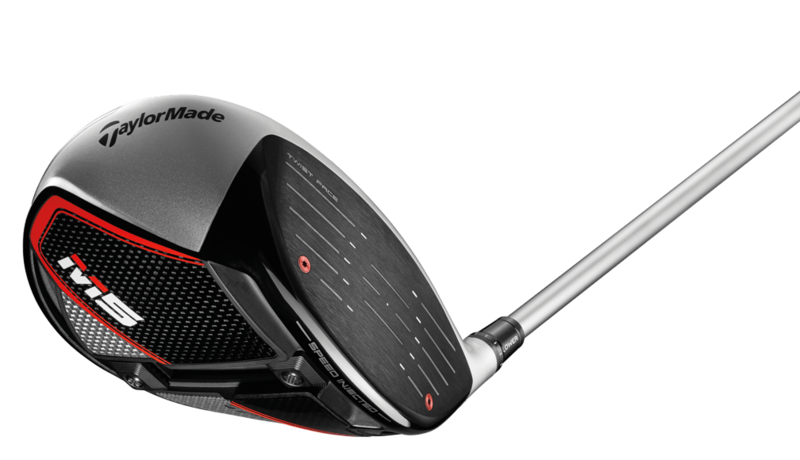 For the average golfer, you’ll automatically pull out the driver when playing Par 4s or 5s. Put a little more thought into what distance you want to leave yourself into the green because you may be stronger with your wedges or prefer a fuller iron shot? Here we are going to talk about different strategies to play one of the most iconic holes at The Track, Meydan Golf, which will hopefully turn a potential card-wrecker into a straightforward par. • Brings the water into play. • Pressure shot – potentially leading to mistakes. • High risk but potentially high reward. • Short pitch over water remaining if you choose to hit up the fairway instead of going for the green. • Just like the penalties for breaking a RED, do you decide to be an amber risk taker? • Still brings the water on the left into play. 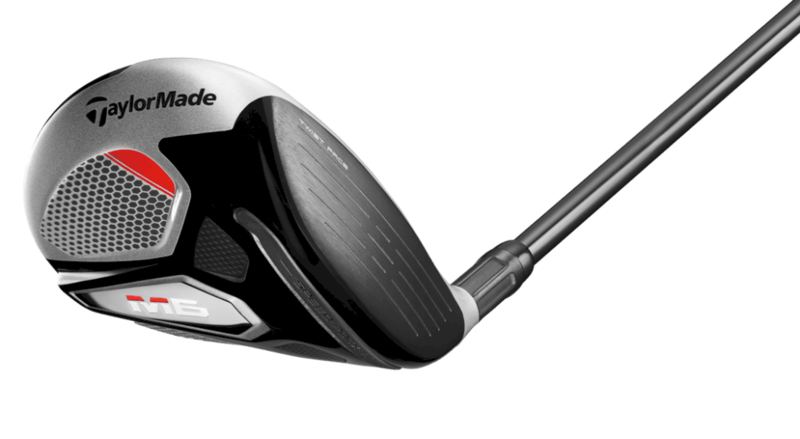 • May offer an opportunity to attack the hole with a preferred club. • May give a better angle to the hole, meaningless carry over the water. • Takes the water out of play. 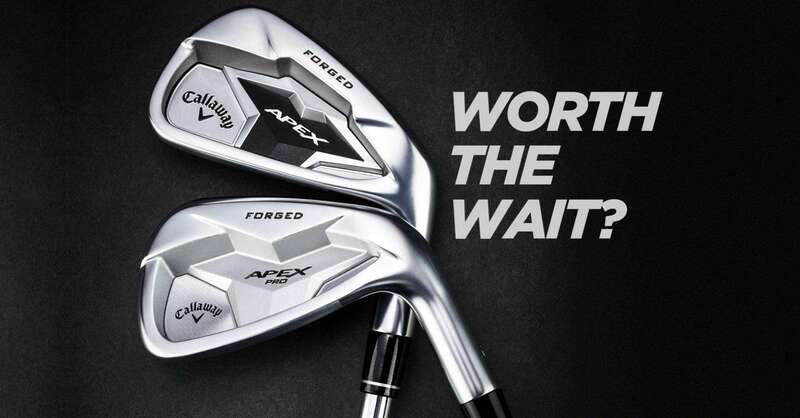 • On average a higher percentage of shots will find the fairway with a 4 iron, compared to a hybrid or driver. • Playing more down the left side of the fairway shortens my approach shot; I’m able to do this because I know the 4 iron won’t reach the water. 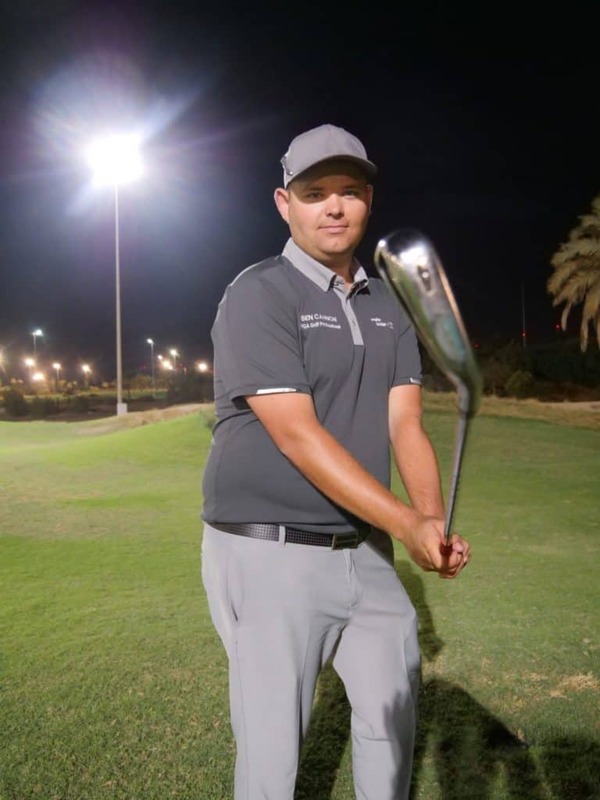 • The higher handicapper will often be more comfortable with a fuller swing, as opposed with an awkward yardage. • Leaves you with a scoring club. Decision-making on the golf course isn’t black and white. We go through ups and downs and depending on the day we can be aggressive or defensive. Encourage yourself to think differently next time you find yourself considering a lay-up. To improve your performance on the golf course we highly recommend playing lessons at The Track, Meydan Golf. 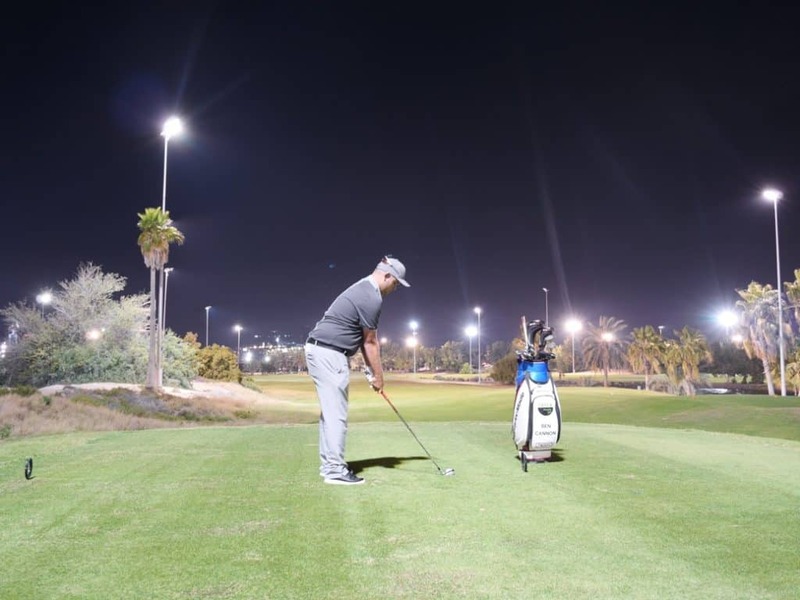 With a fully floodlit golf course and playing lessons available day or night, it’s the perfect opportunity to improve your swing and lower your scores whilst on the golf course. 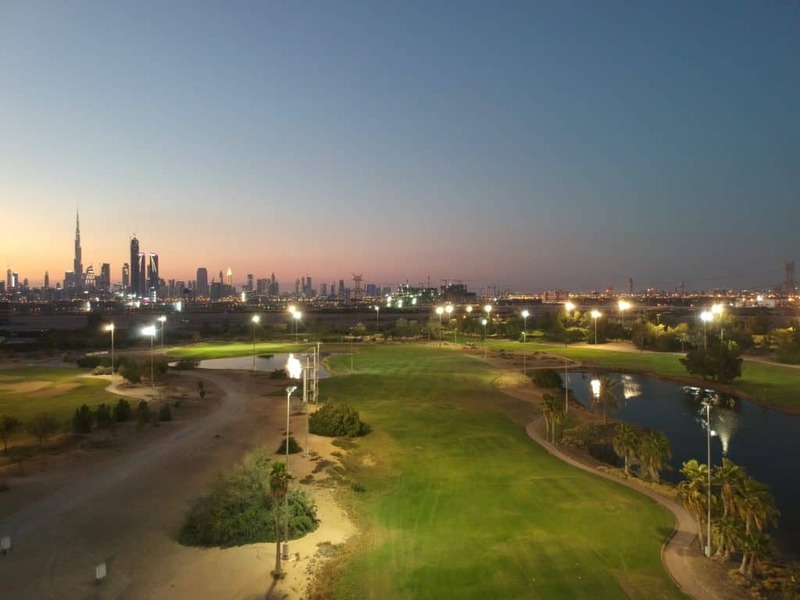 We look forward to seeing you at The Track, Meydan Golf – the UAE’s only fully floodlit, pay and play golf course.